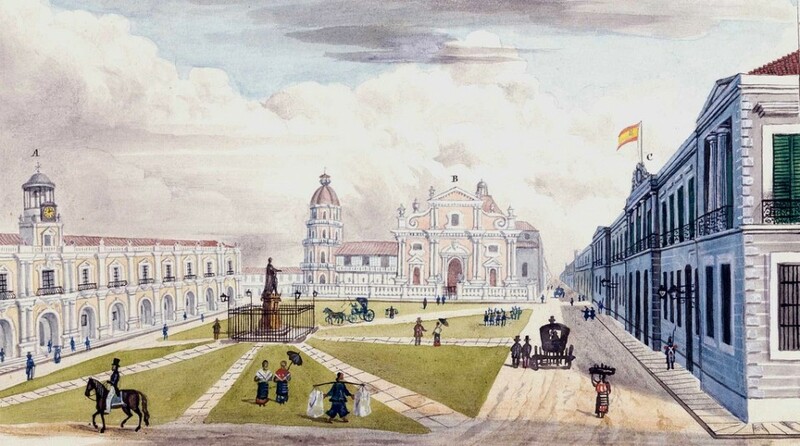 The Ayuntamiento and other colonial buildings as they once looked in the days of Spanish rule. 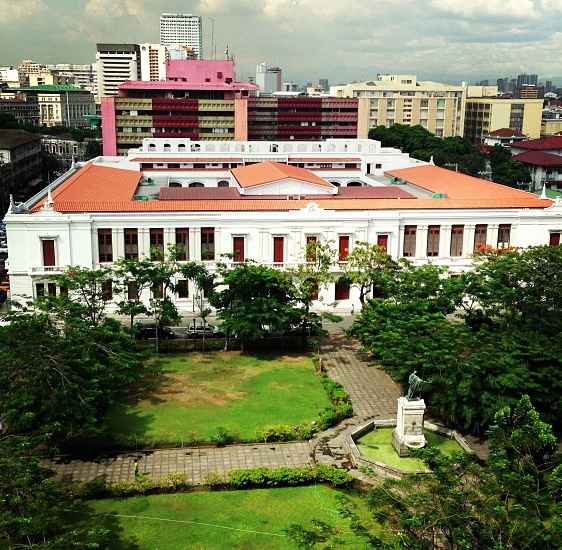 The Ayuntamiento Building inside Manila’s Intramuros is set to become the capital’s latest tourist attraction. 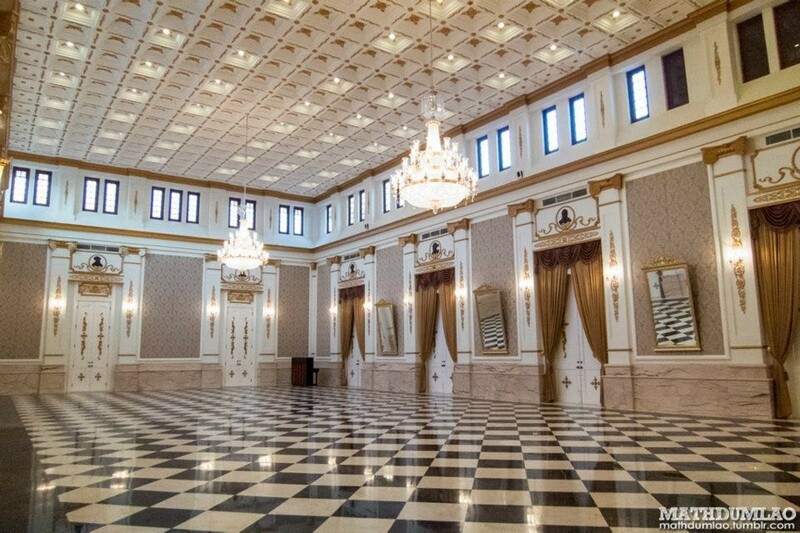 The stunning building will open its doors to the public once the Treasurer – Sir Roberto Tan, can finalise the details on opening the historic building to the public. Tan’s quest is to open the building to the public without disrupting the day-to-day operation of the Philippines Treasury, which is in charge of funds for the government. “We will co-ordinate first with the Intramuros Council and see how it can be integrated in the Manila tour,” Tan said. 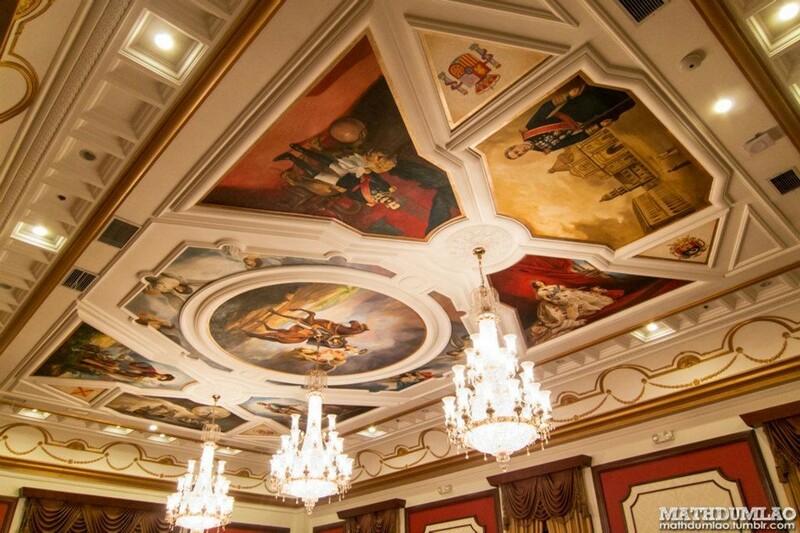 The beauty of Ayuntamiento de Manila came at a cost of spending 1.3 billion peso to restore it – but the results are quite amazing! The treasurer said the agency was not allowed to destroy any walls or any part of the original building and was also not allowed to change the design of both interiors and exteriors. Ayuntamiento de Manila, located at the corner of Andrés Soriano Avenue (formerly Calle Aduana) and Cabildo Street beside Manila Cathedral, was rebuilt three times over the past four centuries, after being damaged by earthquakes and war. 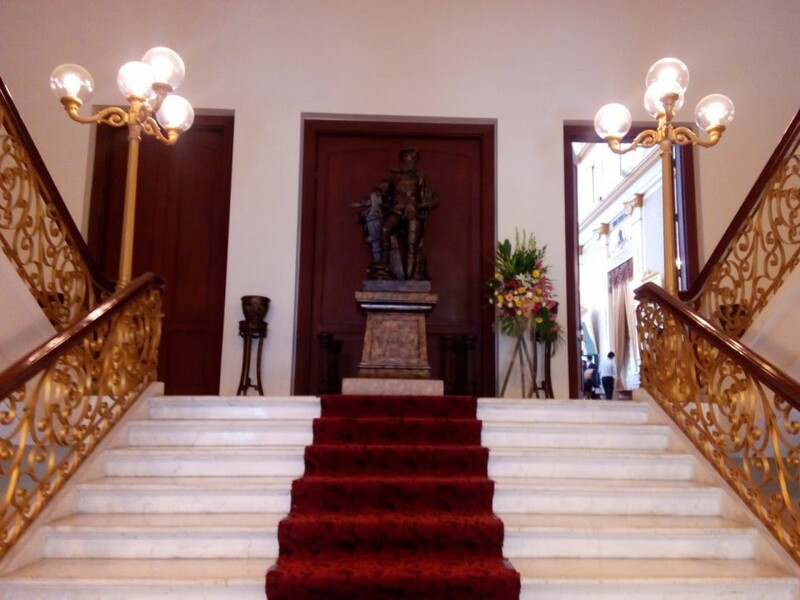 It served as the office of the American military governor in 1903 and hosted the First Philippine Assembly. 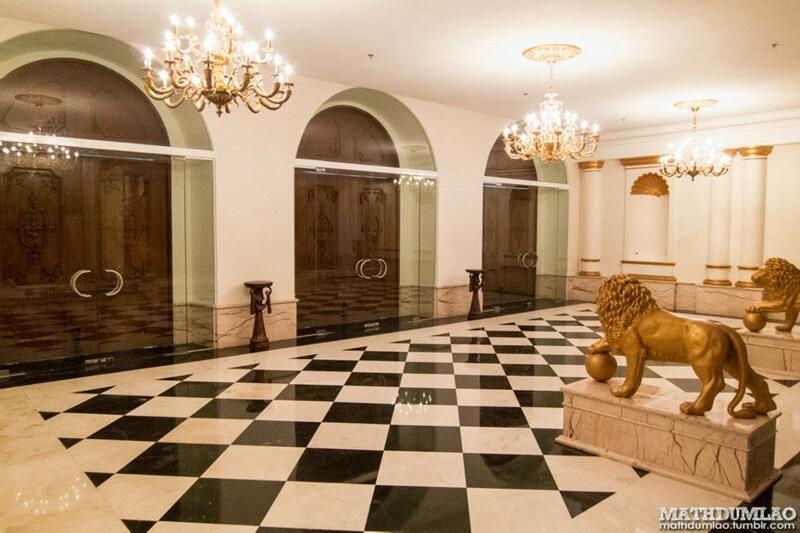 It was destroyed during the Battle of Manila in 1945, with only the outer walls of the first floor left standing. The Bureau of Treasurer funded its reconstruction, based on the original 19th Century design. The renovation was finally completed in 2013.